Back in 2007, Sean was discovered by Tommy Rotem on Myspace. He signed a deal with Sony and released his debut single, Beautiful Girls. The same year, Sean Kington released his self-titled debut album. 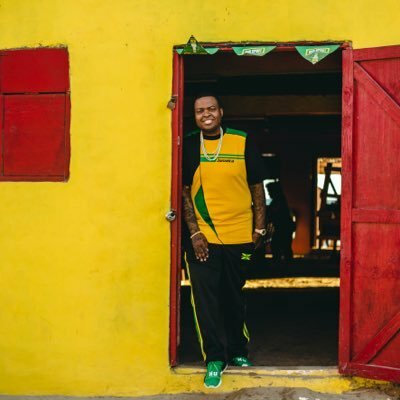 Two years later, Kingston released his second album titled Tomorrow. In 2009, Sean released his first mixtape titled My Time. For two successive years, he came up with other two mixtapes titled Yesterday and King of Kingz. During early career, Kingston released several singles including Me Love, Take You There, Fire Burning, Face Drop, Feel It, Eenie Meenie ft. Justin Bieber, Letting Go ft. Nicki Minaj, and others. With the success and experience, Sean started working with popular artists. He released his singles like Back 2 Life with T.I., Rum & Raybans with Cher Lloyd, Beat It with Chris Brown and Wiz Khalifa, and others. 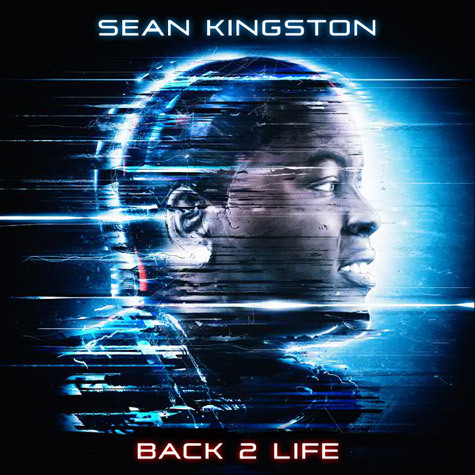 Kingston released his third studio album, Back 2 Life in 2013. In addition, Sean has shown himself as a successful featuring artist also. He was featured on Bun B's That's Gangsta in 2008. His work as a featured artist includes songs like Natasha Bedingfield's Love Like This, Baby Bash's What Is It, Mafia Clowns' I Wanna Luv Ya, Macy Kate's First Kiss, DJ Twin's Gun Shot, and Tagaki & Ketra's Amore e Capoeira ft. Giusy Ferreri. Other than that, Sean appeared in an episode of Adult Swim in 2013. He appeared along with Chance the Rapper, Debra Wilson, Mel B, and other artists. 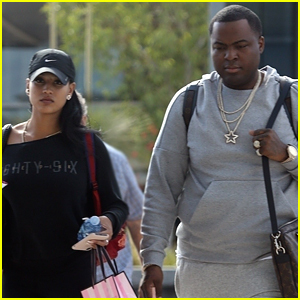 Sean Kingston was born with an original name of KiSean Anderson on February 3, 1990, in Miami, Florida to the parents, Jack Ruby and Janice Turner. He has two younger siblings also. He originally belongs to Kingston, Jamaica and went to Ocho Rios High School in Ocho Rios. The whole family migrated to the United States later. He got dumped by his girlfriend recently in 2018 but in April, the couple reunited again. His Twitter account shows a total of 3.16M followers and he has tweeted 24.5K times till the date. Likewise, he has got around 1.1M followers on Instagram and he has 0 posts over there. 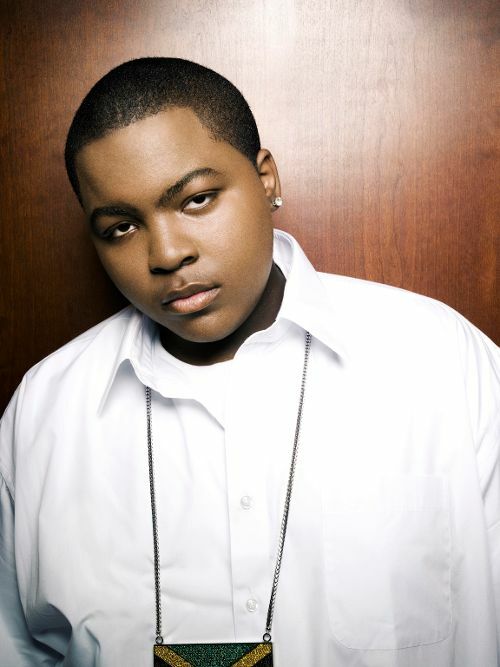 Sean Kingston also owns a YouTube Channel with around 2.1M subscribers.